Aged six, Robert Drewe moved with his family from Melbourne to Perth, the world’s most isolated city – and proud of it. This sun-baked coast was innocently proud, too, of its tranquillity and friendliness. Then a man he knew murdered a boy he also knew. The murderer randomly killed eight strangers – variously shooting, strangling, stabbing, bludgeoning and hacking his victims and running them down with cars – an innocent Perth was changed forever. In the middle-class suburbs which were the killer’s main stalking grounds, the mysterious murders created widespread anxiety and instant local myth. ‘The murders and their aftermath have both intrigued me and weighed heavily on me for three decades. 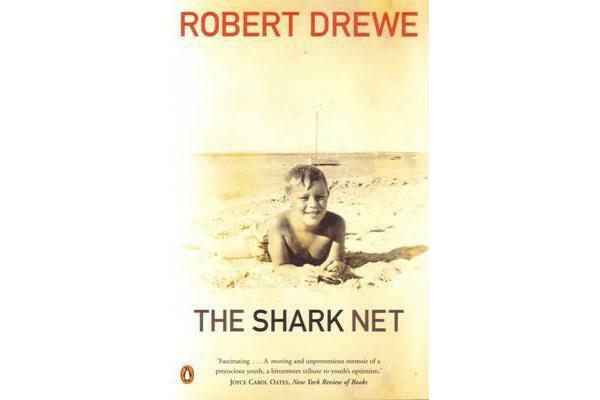 To try to make sense of this time and place, and of my own childhood and adolescence, I had, finally, to write about it.‘The result is The Shark Net, a vibrant and haunting memoir that reaches beyond the dark recesses of murder and chaos to encompass their ordinary suburban backdrop.